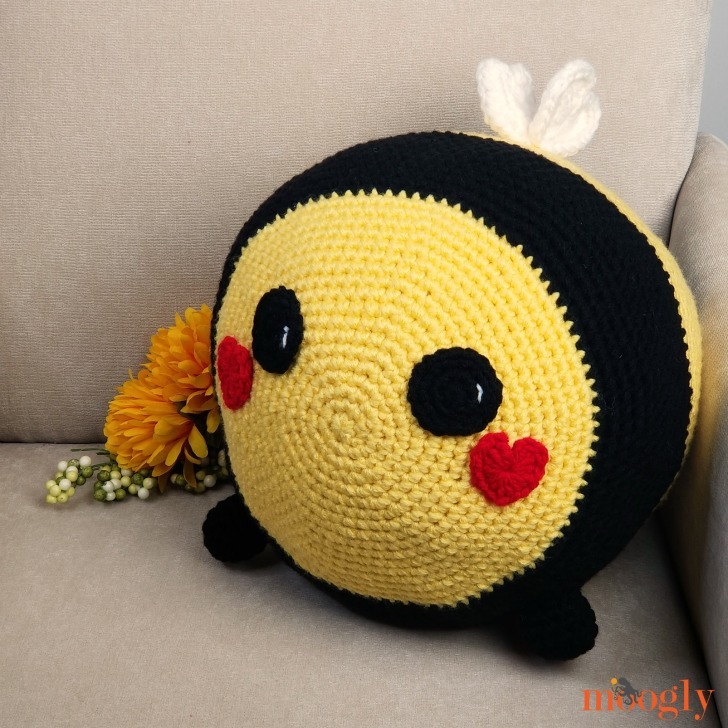 The Benevolent Bumble Bee is big, sweet, and ready for a cuddle – no stings, I promise! 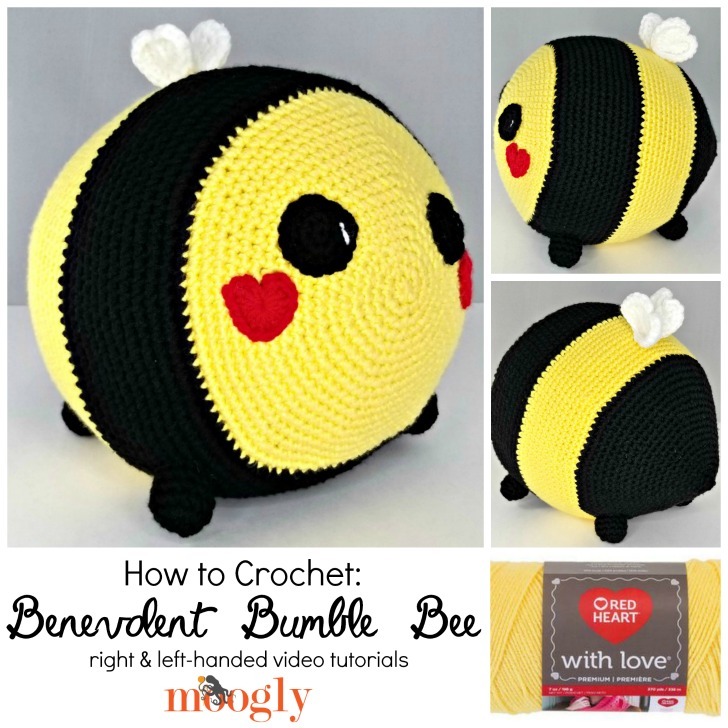 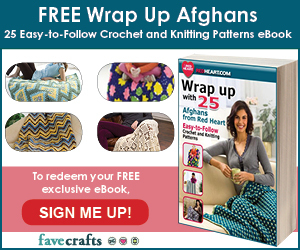 Make one for someone special with this free crochet pattern on Moogly! 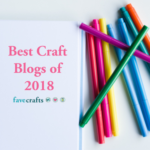 Disclaimer: This post includes affiliate links; materials provided by Fairfield, Red Heart, and Brittany. 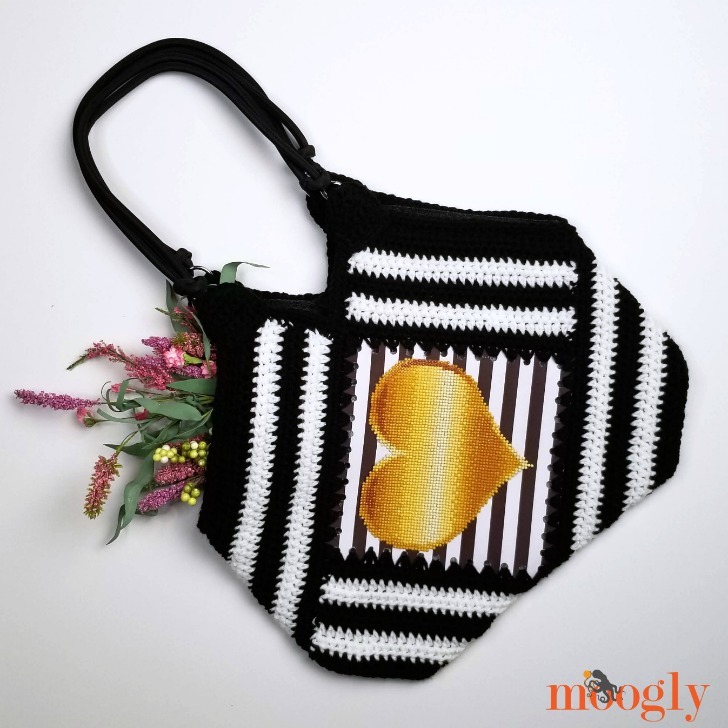 The Tilted Heart Tote is blingy, fun, roomy, and a unique combination of yarn and a very special fabric – and a free crochet pattern on Moogly! 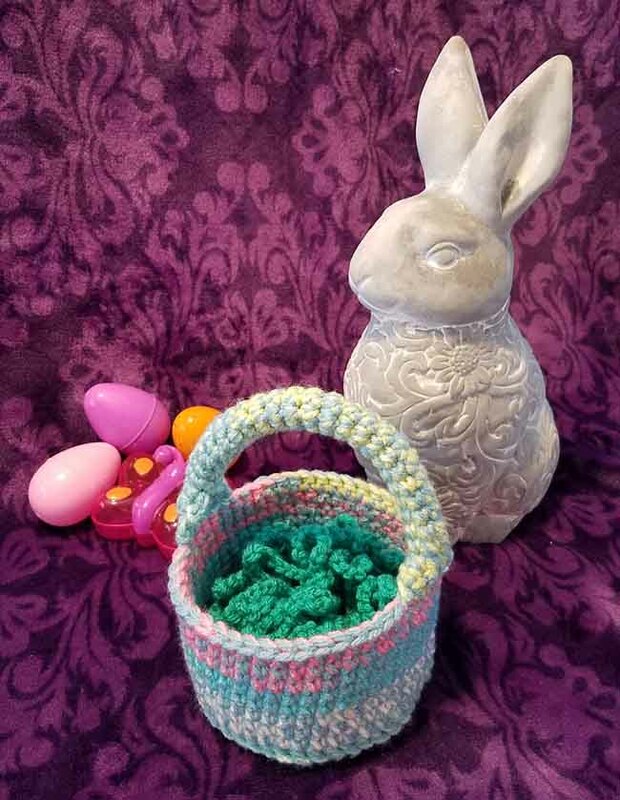 Disclaimer: This post includes affiliate links; materials provided by Leisure Arts, Red Heart Yarns, and Brittany Needles. 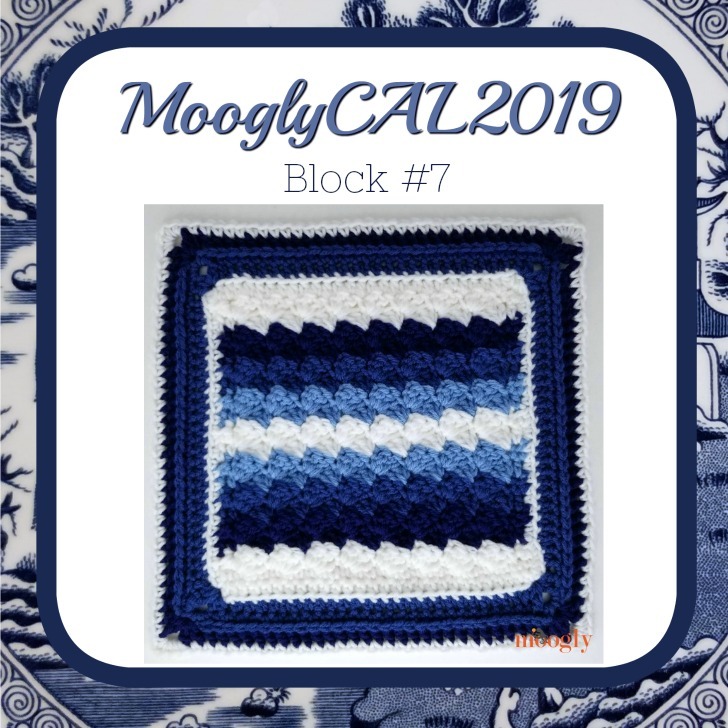 Kicking off the second quarter of the MooglyCAL2019 is the Farmhouse Square by Snappy Tots! 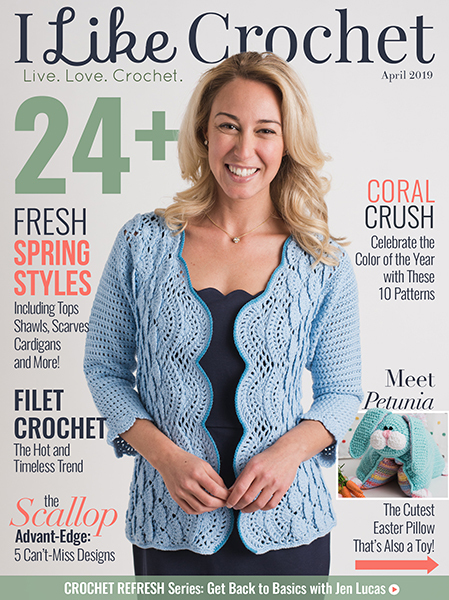 Heidi is known for her bright, fun use of color – and you can definitely see that in this free crochet block pattern! 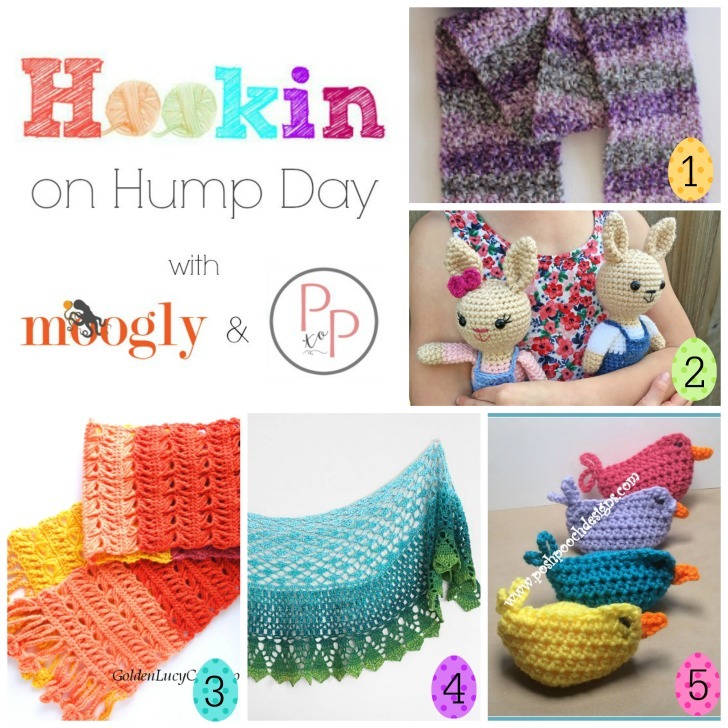 Hookin On Hump Day #188: A Yarny Link Party! 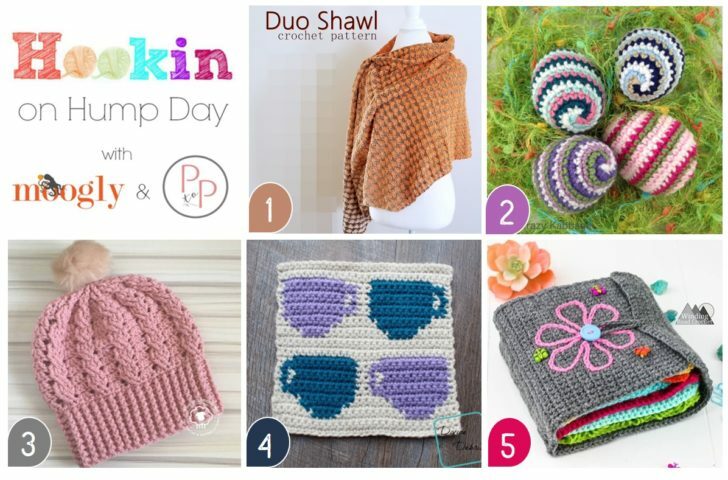 Hookin On Hump Day is a great way to see what’s hot right now in crochet and knitting – and this week, it’s colorful crochet – all free! 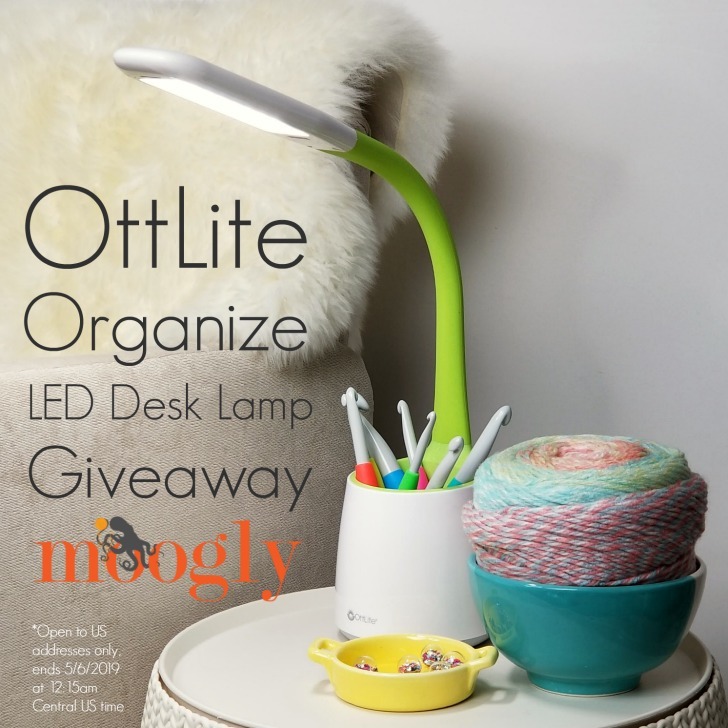 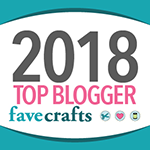 Check out all these wonderful designs – and then add your own to the HOHD link party on Moogly and Petals to Picots! 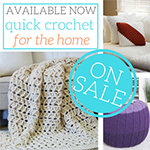 Red Heart Soft Essentials Baby is a soft and silky, easy-care yarn, available in both solids and prints! 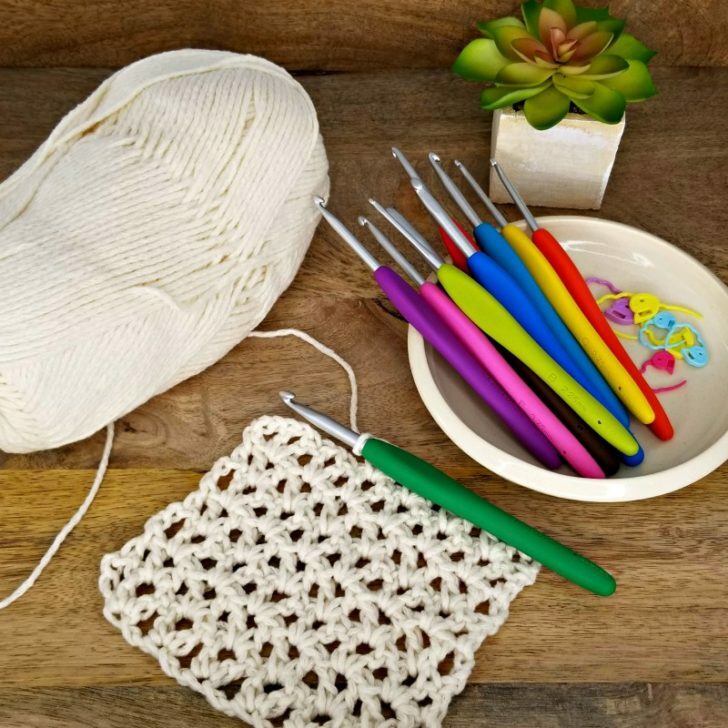 So let’s take a closer look at the cozy new yarn in this month’s Moogly Yarn Love yarn review – and get some free patterns to make with it! 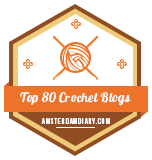 Disclaimer: This post was sponsored by Red Heart Yarn, but all opinions are my own.